She might be set to marry love of her life Rio Ferdinand, but Kate Wright has recently shared some cryptic messages on social about ‘toxic’ people. 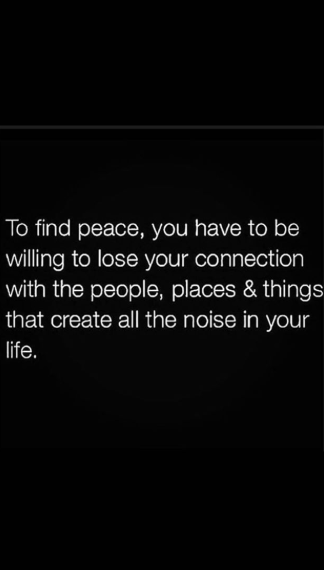 The former TOWIE babe took to her Instagram Stories last night with three inspirational quotes about moving on with her life. In one post shared with her 965k followers, it reads: ‘Every now & then a detox is necessary. 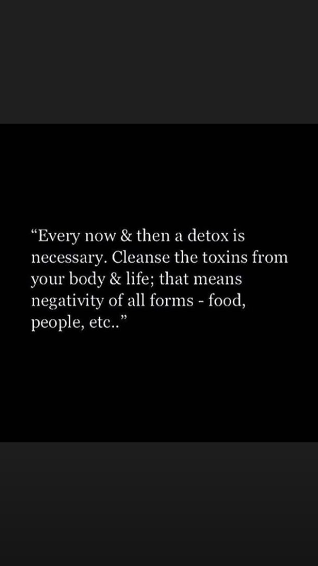 Cleanse the toxins from your body & life. Following her honest posts, Kate later took comfort in her tiny pooch as she snuggled up for a selfie with the family dog she shares with Rio and his three kids. AW! This comes after Kate – who has been dating the football star since 2016 – opened up about her struggles with mental health in a candid Instagram post. 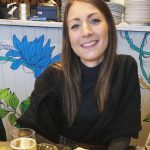 Admitting ‘most days are a battle’, the fitness fanatic penned: ‘Anyone that knows me well knows I suffer with bad anxiety & really struggle to love myself.